Results: To design catalysts for fuel cells and other devices, design their ligands to facilitate the movement of protons, according to Dr. Daniel DuBois and Dr. Morris Bullock at Pacific Northwest National Laboratory. Many reactions that are important in energy science require protons to be moved, and pendant amines can have a profound impact on the rates of proton transfer. Pendant amines are small strings of atoms containing nitrogen that dangle off larger molecules, wrapped around a catalyst's core. Pendant amines supply a pathway for moving protons and electrons during reactions. 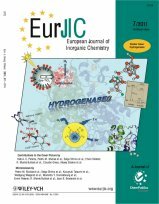 This and other results appear in an invited review in a special issue of the European Journal of Inorganic Chemistry. Why it Matters: To make fuel cells efficient and affordable, scientists must address two issues. First, they must design extremely fast catalysts. These catalysts convert hydrogen into electricity and related catalysts perform the opposite reaction, converting electricity into hydrogen fuel. Second, these catalysts must be made from plentiful, affordable metals. Using platinum and other precious metals presents serious cost and availability issues. The article offers insights into designing catalysts that meet these challenges by efficiently managing proton movement. While scientists have studied electron transfers extensively, less attention has been paid to the larger, more problematic protons. Methods: In the article, the authors discuss the roles of pendant amines in catalysts, including their work in enhancing the binding of hydrogen to a metal. In addition, they cover the need to determine thermodynamic values for the metal catalyst. While the article focuses on nickel and cobalt catalysts, the authors emphasize that proton relay research should be expanded to other disciplines. What's next: The scientists at Center for Molecular Electrocatalysis and the Institute for Integrated Catalysis, located at PNNL, are continuing their research into low-cost, effective catalysts. Acknowledgments: The nickel chemistry research discussed was supported as part of the Center for Molecular Electrocatalysis, an Energy Frontier Research Center funded by the U.S. Department of Energy, Office of Science, Office of Basic Energy Sciences. The cobalt chemistry was funded by the U.S. Department of Energy, Office of Science, Office of Basic Energy Sciences, Division of Chemical Sciences, Biosciences and Geosciences. Reference: DuBois DL and RM Bullock. 2011. "Molecular Electrocatalysts for the Oxidation of Hydrogen and the Production of Hydrogen: The Role of Pendant Amines as Proton Relays." 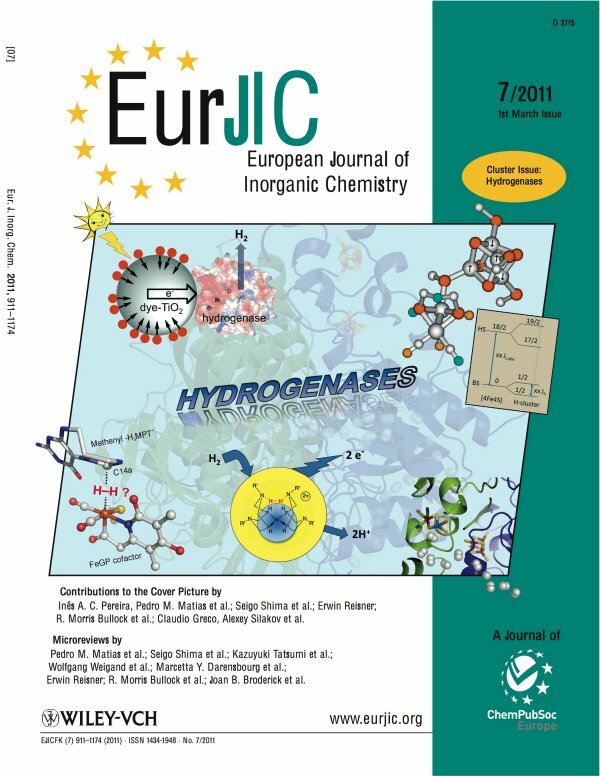 European Journal of Inorganic Chemistry, 2011, 1017-1027.